We have been present in Ecuador through our LLYC Quito office since 2003. 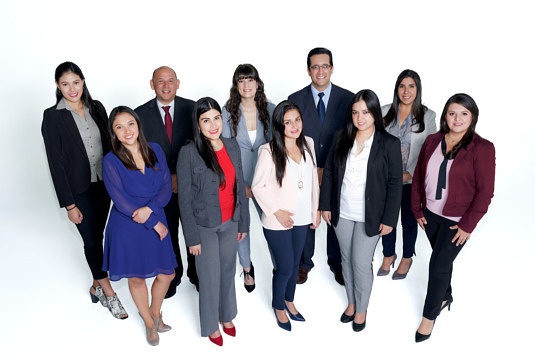 We now work in Guayaquil as well, where our team manages both local and national projects. Over time, we have managed to position ourselves as leaders in the Ecuadorian market in our various areas of expertise, working closely with other offices in the region such as those in Colombia and Peru. Our main clients include companies and institutions of high standing in the country, such as Alpina, Tetra Pak, Pronaca, Ecuavisa, Empresa Pública Metroplitana de Agua Potable y Saneamiento and Corporación Ekos, among others. Our team of consultants has extensive experience in the fields of Social Responsibility, Online Communication, Journalism, Politics and Advertising. We also develop strategies in the field of Public Affairs, Corporate Communication and Online Communication for both domestic and multinational organisations in the public and private sectors, such as: the extraction sector, mass consumption, infrastructure, the environment and NGOs, etc.